With a splendid view of the Bay of Aarhus, with direct access to the beach and with the Marselis Forest right next to the hotel, the Helnan Marselis Hotel has the most unique location in Aarhus, the second largest city in Denmark. 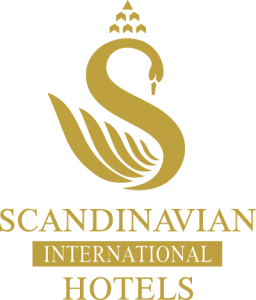 The hotel has 163 rooms and offers flexible conference and meeting facilities where your company will find tailor-made solutions that match exactly your needs. For banquets, like e.g. company parties, weddings, confirmations and birthdays, we offer our special Get Together Party, which includes everything from banquet to accommodation and breakfast as well as free access to our swimming pool, sauna and fitness facilities. Restaurant Marselis offers a la carte for lunch and dinner for our own guests as well as for other visitors. 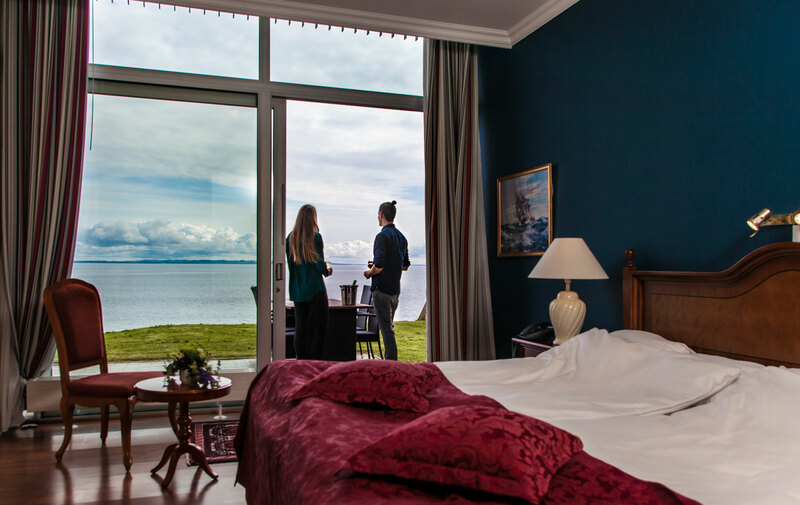 The rooms, most of them with a sea view, offer tranquility and rest and you can fall asleep to the sound of the sea ripple and wake up to the most beautiful sunrise. Here you will find the best setting for a holiday or a weekend get-away in scenic surroundings. You will find more information about our rooms here. Despite our peaceful location, the throbbing life of Aarhus is only ten minutes away by car. Aarhus is the second biggest city in Denmark. The city offers a fantastic variation of culture and nature. The interplay between culture and nature makes Aarhus a popular city to visit, whether you want to go shopping, eat delicious food, go to the theatre or just relax while enjoying the view of the ocean. When it is summer in Denmark the population in Aarhus raises significantly due the tourists from all over Europe. It has a positive impact on the mood of the city – happy people fill the streets. Experience Tivoli Friheden, ARoS Art Museum or The Old Town, which is a living picture of the life in Denmark as it looked in the 1700s, 1800s and 1900s. Go for a walk in the forest or visit The Deer Park, which is just ten minutes walk from the hotel or go see the Marselisborg Palace and enjoy Marselisborg Memorial Park with a great ocean view. If you happen to be in Aarhus during May and June, make sure not to miss the beautifully flowering cherry trees in the Memorial Park’s cherry grove.